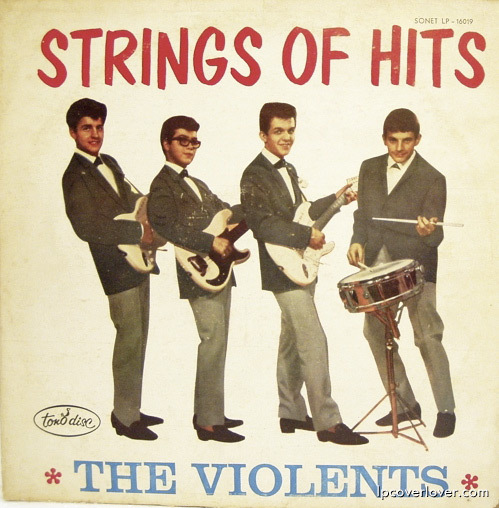 The Violents “Strings of Hits” on Tono Disc from Uruguay. The Violents is a guitar group from Sweden ! They lasted from 1961-67. Backing group for Swedish singer Jerry Williams.